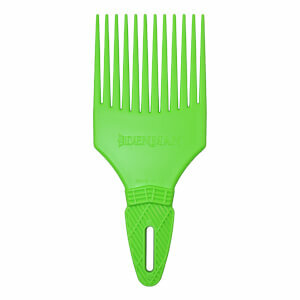 Discover the range of professional hair styling tools from Denman here at Mankind. Family owned company Denman invented their first brush in 1938. 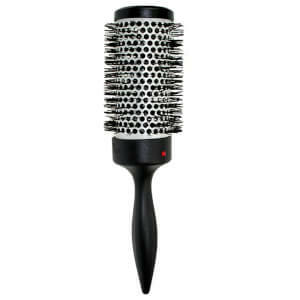 From there, they’ve continued to grow and have worked with leading hairdressers and barbers from across the world. 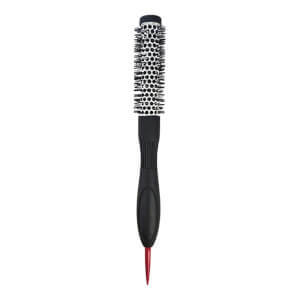 They continue to launch innovative and exciting professional hair styling tools so you can achieve salon-worthy hair at home. 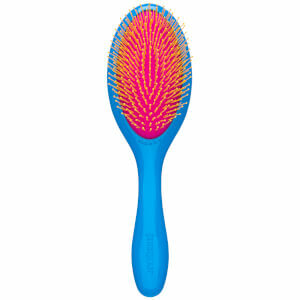 The Denman Be-Bop Massager is a circular massage brush ideal for gentle scalp massaging. 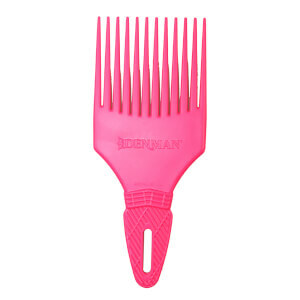 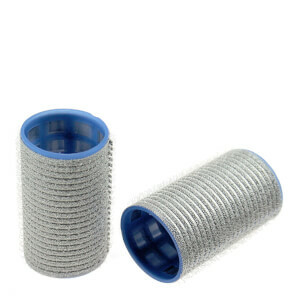 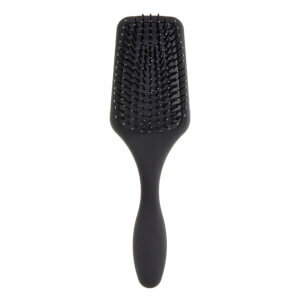 Made with super soft plastic pins, it stimulates the hair and scalp without causing damage. You can either use this to relax during shampooing your hair, or to create salon-styled hair from home. This ultimate hair tool can be used to distribute gels, waxes, pomades and other styling products during styling. 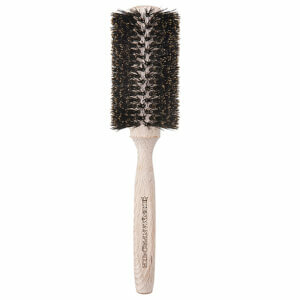 The Denman Jack Dean Beech Wood Dark Finish Club Brush is a light, beechwood brush ideal for fine or thinning hair types. Featuring an ergonomic handle which fits comfortably in the palm of your hand and ultra-soft natural bristles, it makes for effortless styling. Fitting comfortably in the palm of your hand, it detangles and smoothes for healthier-looking, more manageable hair. 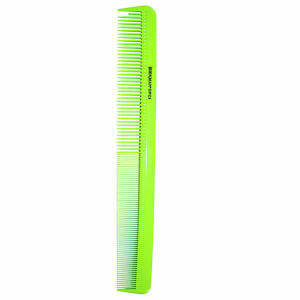 The Denman Precision Military Comb is a high quality acetate comb which has been crafted and engineered especially for professional use. 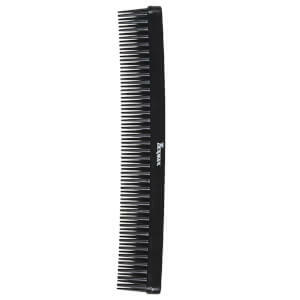 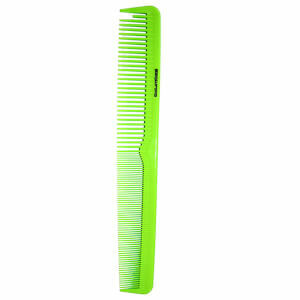 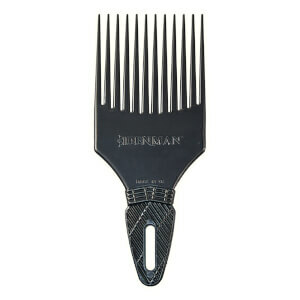 This salon-worthy comb features two different teeth sizes and a half tooth for sectioning, making it accurate, versatile and top performing with ultimate precision. Gliding effortlessly through the hair, this heat, chemical and impact resistant comb moves with an ultra-smooth motion, avoiding hair breakage. 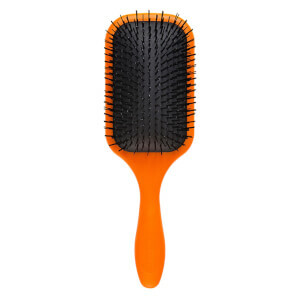 The Denman D90L Tangle Tamer Brush is a lightweight paddle brush featuring an ergonomic handle and air-cushioned pad to make hair brushing easier with ultimate comfort. 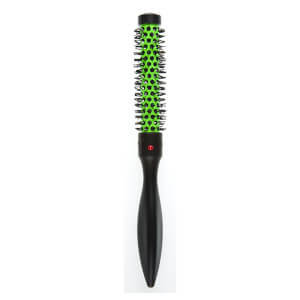 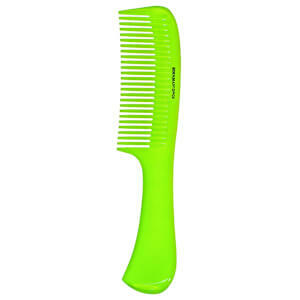 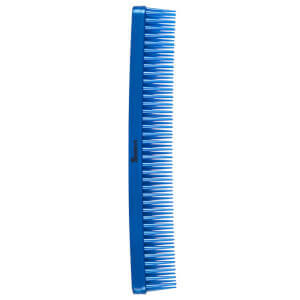 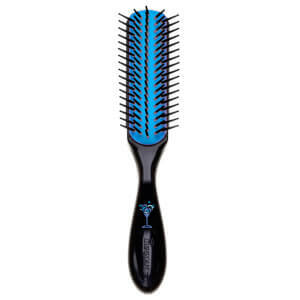 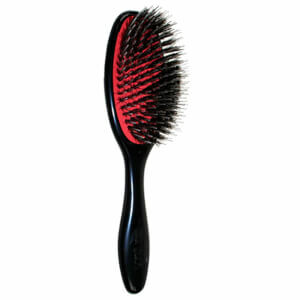 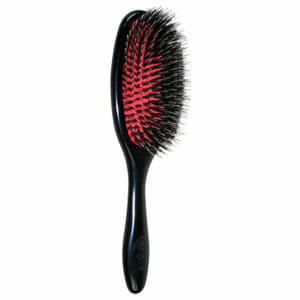 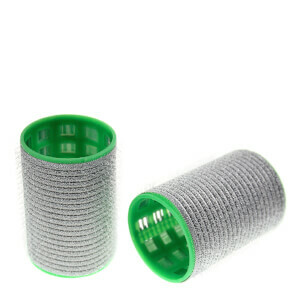 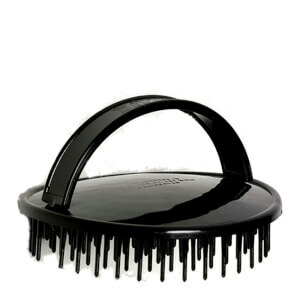 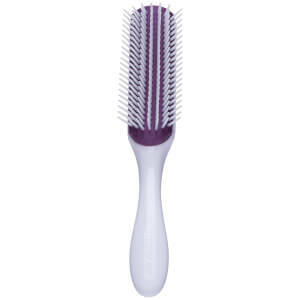 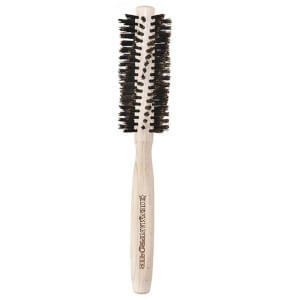 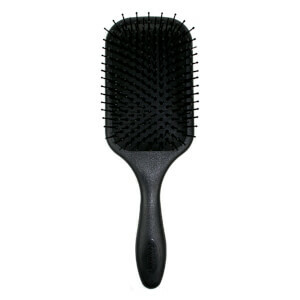 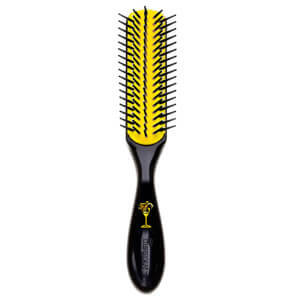 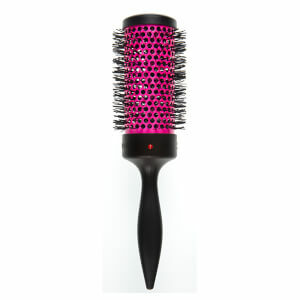 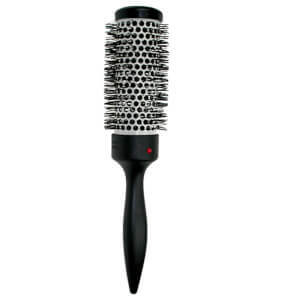 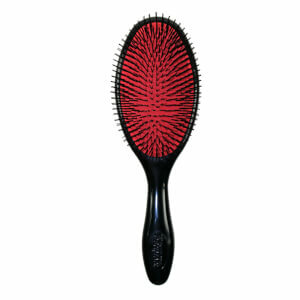 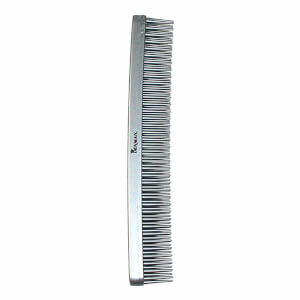 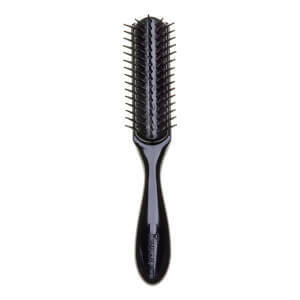 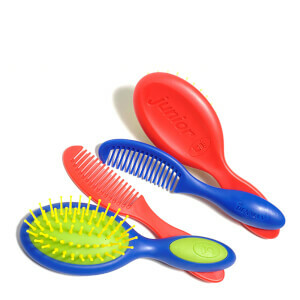 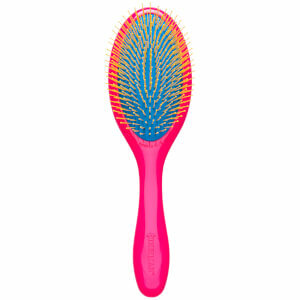 With super soft nylon bristles, it glides through hair effortlessly to remove knots and detangle hair without snagging. 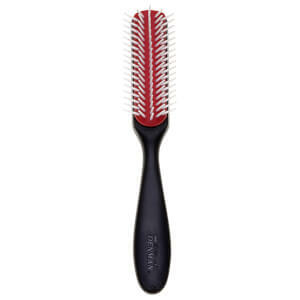 This pain-free styling brush prevents scalp damage by following the contour of the head with ease for healthy-looking, smooth locks with enhanced shine.